Ryan Insulation is a local Rochester company specializing in attic insulation, injection foam, sound proofing, Insulation R-Value Checkups and more. We have over 30 years of experience with hundreds of homes having been insulated by our crews. The outstanding quality of our work speaks for itself with the large amount of positive online reviews, testimonials and customer feedback we've acquired over the years. Visit our Rochester Insulation Showroom and discover the many new ways your home can be improved with today's energy efficient products. 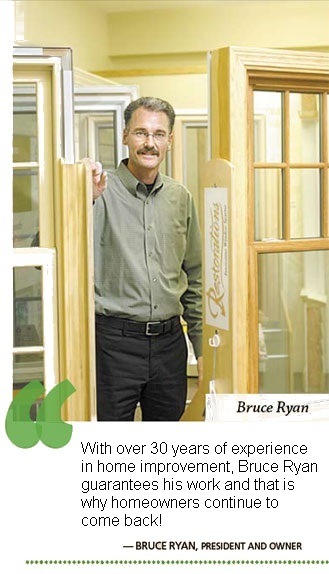 As the most trusted contractor in Rochester, Ryan's always puts the customer first, we aren't satisfied until you are. Our experts wan't to assist you. If you have any questions about insulation, current government incentives for upgrading your insulation please give us a call.